It’s that time again: Time to look ahead to all the great new books coming out this month. June’s releases do NOT disappoint. The list includes some seriously gripping psychological thrillers, some summery YA love stories, and some candid celebrity memoirs. There are even some guidebooks to help you with everything from finding your place in the corporate world to picking the right bottle of wine. 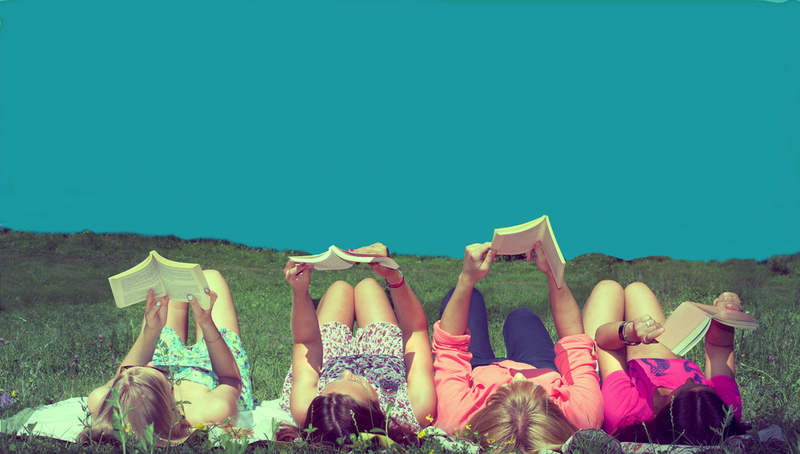 Whether you’re looking for a lighthearted beach read or some page-turning fiction that you won’t be able to put down, this list has you covered. So grab your library card, get out your reading list, and prepare to save a ton of titles on Goodreads/Amazon/your brain. Here are 17 new books that we can’t wait to read in June. 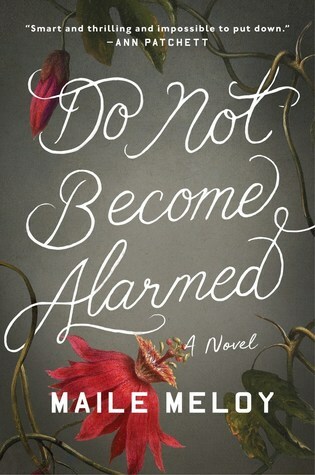 Thrillers are having a *~*moment*~* right now, and Do Not Become Alarmed is at the top of our list. It follows three families whose parents become separated from their kids during a fancy cruise in Central America. We didn’t know it was possible to be so moved and feel such intense suspense at the same time. 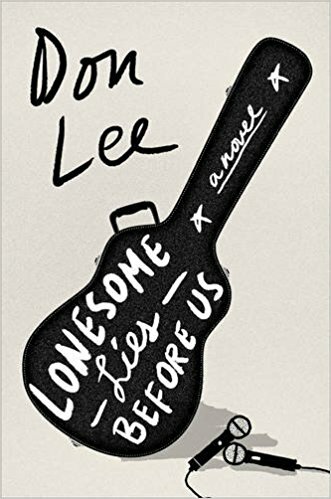 Reading Lonesome Lies Before Us is like listening to a country music love song. It’s lyrical, sad, sweet, and real. Every chapter is its own song, and every page bursts with the music of life and love. 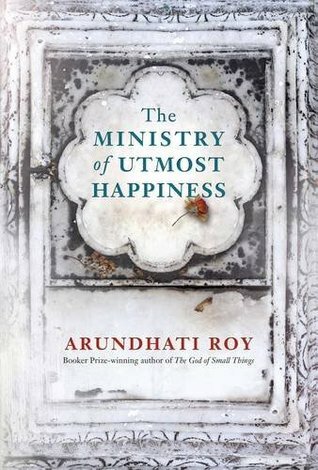 It’s been 20 years since Arundhati Roy released The God of Small Things, and her follow-up is finally here. With stunning originality and emotion, it tells the stories of outsiders living on the fringes of society in Delhi and Kashmir, India. Needless to say, it was well worth it. Hannah is a nice girl who has it all: good grades, great friends, and loving parents. 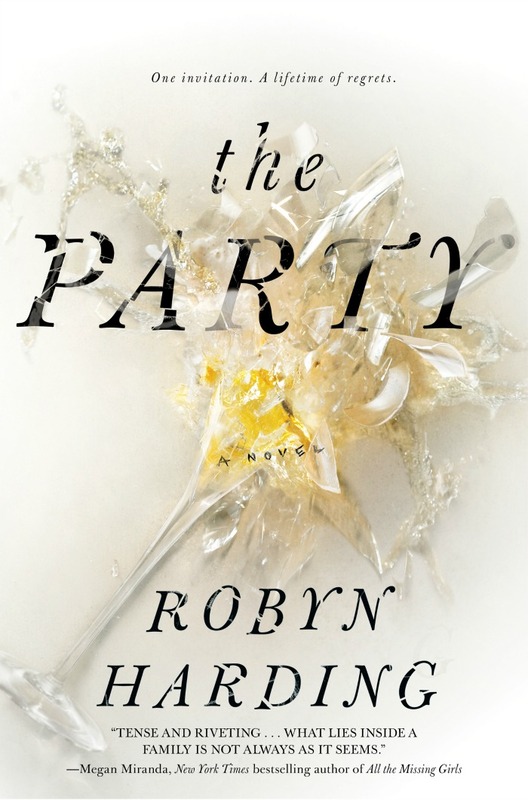 For her sweet sixteen, they throw her a party — but it goes tragically and horrifically wrong. Suddenly, dark secrets are revealed, friends become enemies, and a seemingly perfect life unravels. Nell, Meredith, and Lizzy are three sisters who left home the first chance they had to flee from their overbearing, overcritical mother, Ronni. Except now they’re together again, because Ronni is seriously ill and called upon them to help fulfill her final wishes. 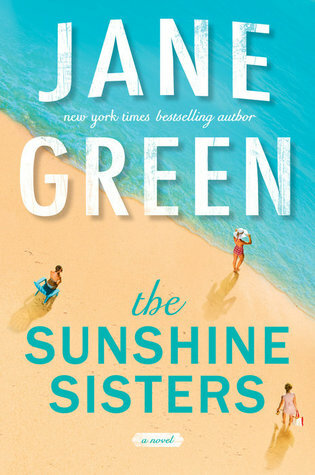 Despite their own personal crises, the Sunshine Girls come together to confront their past and determine their future. Sadie is bracing herself for a boring summer. That is, until she goes viral for doing a good deed and is suddenly skyrocketed into internet fame. Sadie meets four fellow hometown heroes and together, they form a Breakfast Club-like vigilante alliance. 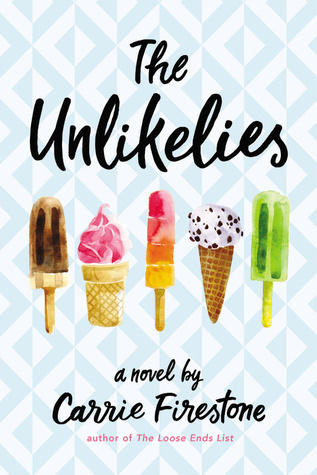 It’s the perfect summer YA novel, and plus, how cute is that book cover? 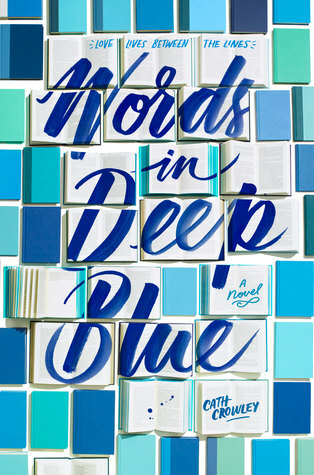 We love reading books about books, and we fell head over heels for Words in Deep Blue. A YA love story told in alternating perspectives, it follows two teens and former best friends, Rachel and Henry. They find their way back to each other through Henry’s family’s secondhand bookstore filled with secrets, memories, and love letters. Is there a better setting for a book than a bookstore? We think not. There are plenty of career guides out there that promise to help you land your dream job. 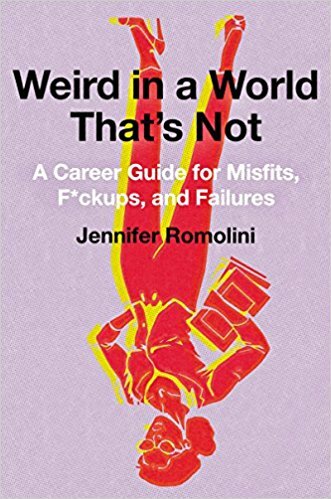 But none of them are as honest and funny and real as Weird in a World That’s Not: A Career Guide for Misfits, F*ckups, and Failures. Author Jennifer Romolini, former EIC of HelloGiggles and a self-described misfit, suggests that you can stray from the so-called “norm” and still find success in the corporate world. 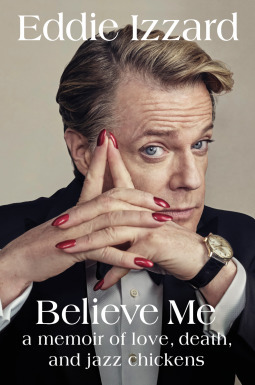 Once upon a time in the ’90s, it was considered provocative for Eddie Izzard to dress up like a woman and do comedy. Now, he’s a staple of British humor. In Believe Me: A Memoir of Love, Death, and Jazz Chickens, Eddie gets honest about his childhood, his early career, and his sexuality. When beloved children’s author Mort Lear dies accidentally, his assistant and longtime confidant Tomasina Daulair is surprised to learn that he left her his home. What follows is Tomasina bearing the burden of Mort’s loss and continuing his legacy as his literary executor. Need another reason to pick up A House Among the Trees? It’s based on children’s author and illustrator Maurice Sendak and his classic Where the Wild Things Are. 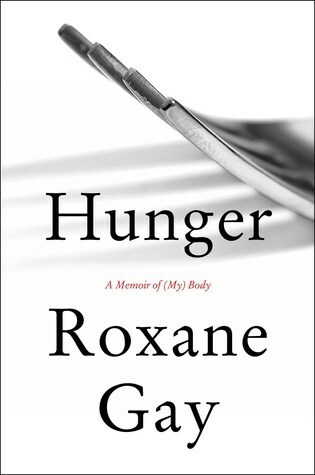 Roxane Gay opens up like never before in her new memoir about the intimacies and sensitivities of food, weight, consumption, and self-image. 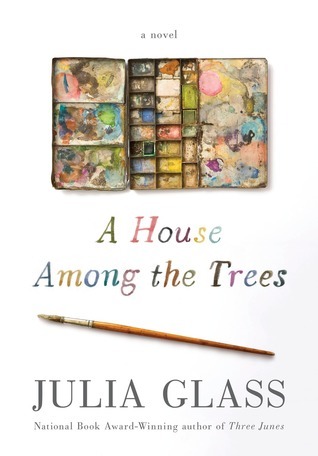 She deep dives into her past with a brave vulnerability that will have you devouring every word. Roxane was transparent about her struggles to finish writing Hunger, and we bet her year-long delay only made the final product that much deeper. The year is 1989, and Katie is cleaning out her house while going through a divorce. 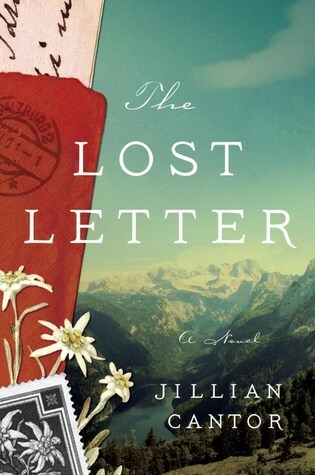 She finds her father’s stamp collection, only to discover a love letter with a World War II-era Austrian stamp. The year is 1938, and Kristoff is a young apprentice to a master Jewish stamp engraver. During the war, he is forced to engrave stamps for the Germans, while also secretly working with the resistance to send messages underground. In The Lost Letter, these two stories combine to connect generations of families around the world. Like we said above: Is there any greater setting for a book than a bookstore? We think not, even when the subject matter is this dark. 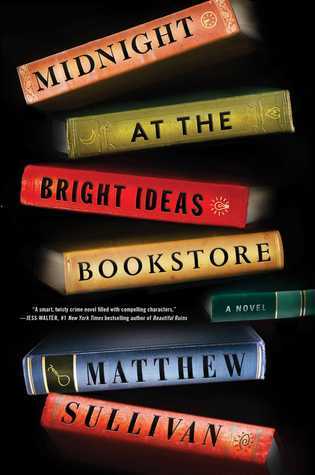 Midnight at the Bright Ideas Bookstore tells the story of Joey, a young man who commits suicide in the back room of a bookstore. Now it’s up to Lydia, his favorite clerk, to solve the mystery using the clues he left behind for her. If the universe had to start over, where would you go? Jamie Allenby is about to find out the hard way. In a future far, far away from our present, she wakes up on a distant planet, the lone survivor of a virus that wiped out the majority of the population. 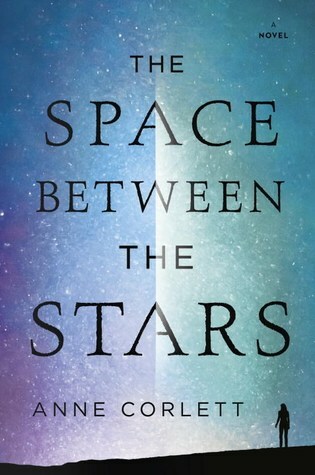 While Jamie struggles to survive on the outside, she’s searching to find her place in the universe on the inside too. You’ve heard the criticisms a thousand times: Hillary Clinton is too shrewd. Serena Williams is too strong. Lena Dunham is too naked. Well, Anne Helen Petersen has a mission: to change the way people think about these so-called “unruly” women. She analyzes how modern female celebrities are pushing boundaries and challenging expectations, provoking an important discussion. 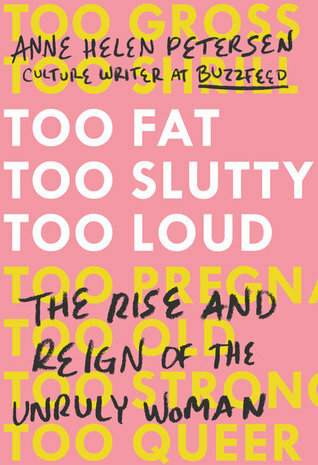 If you’re a feminist with a capital “F,” Too Fat, Too Slutty, Too Loud: The Rise and Reign of the Unruly Woman will make you cheer from the inside out. 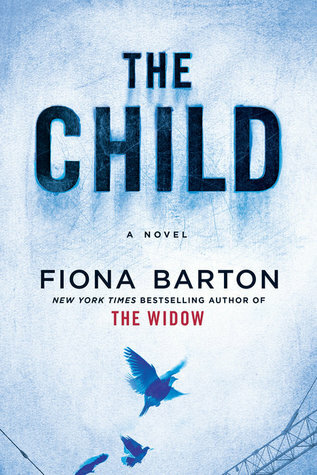 The Child doesn’t hit shelves until the end of the month, but it’s already getting a ton of early praise — and with good reason. It tells the story of a gruesome discovery at a construction site: the remains of a baby buried years earlier. If that’s not a hook, we don’t know what is. Confession: We don’t know much about wine. We’re pros at ordering the second cheapest red on the menu and swirling the glass thoughtfully before taking a swig, but our knowledge basically ends there. 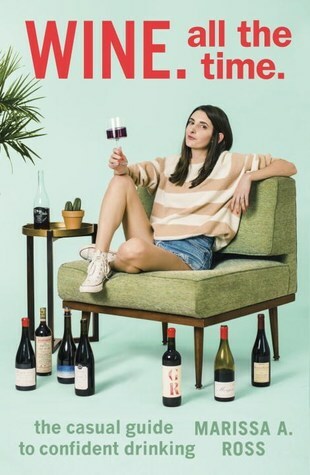 Fortunately, award-winning wine writer Marissa Ross has penned a comprehensive guide to help us clueless wine lovers how to describe what we’re drinking, how to find the best bottle for our budget, and more. Cheers to that!